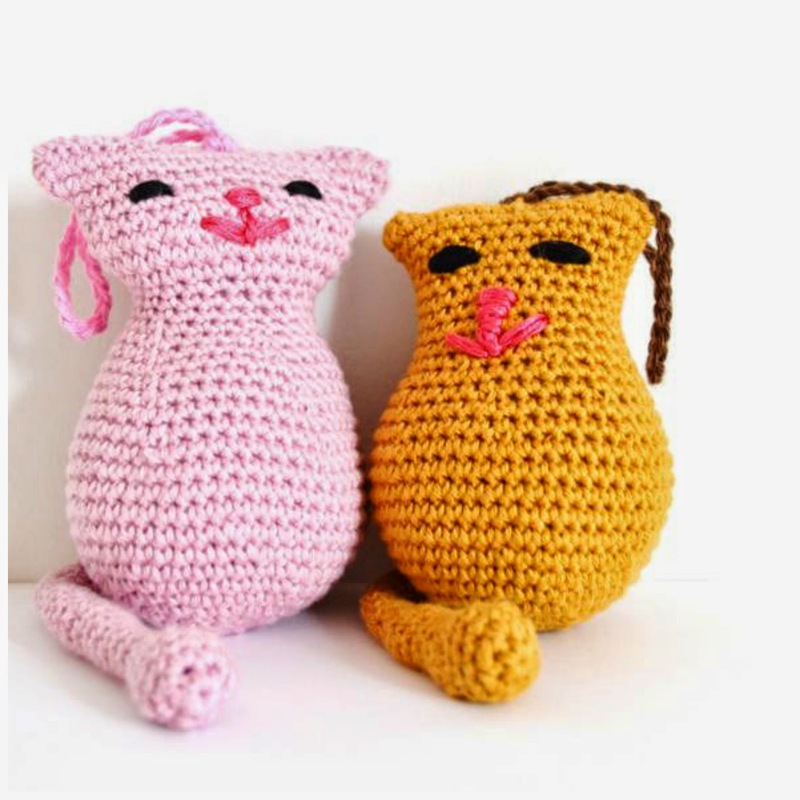 and now, lately, I've had fever amigurumi! Today I am presenting two very nice friends. what it would become after. 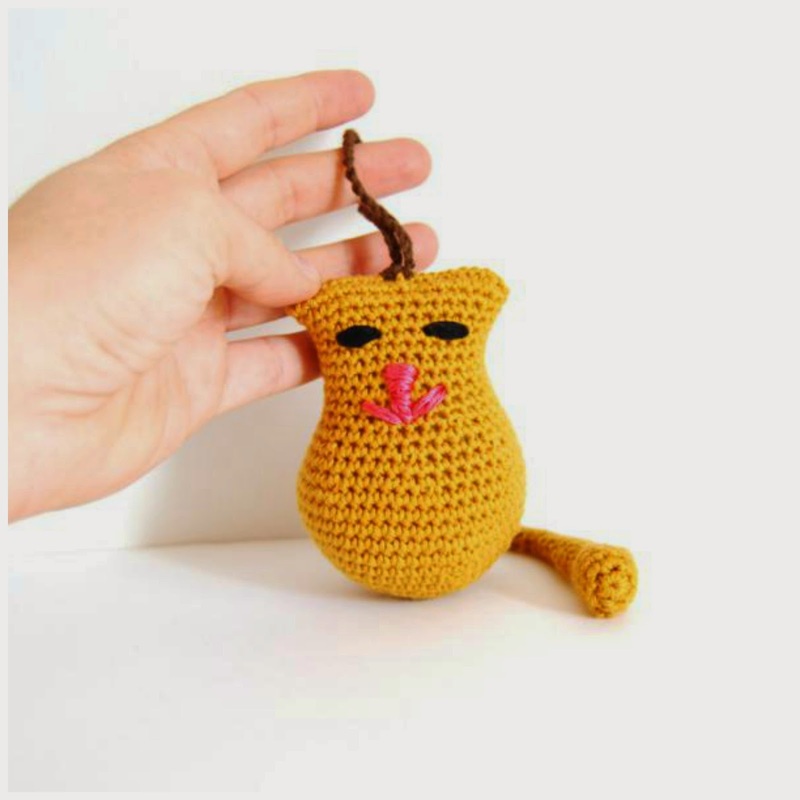 but the second amigurumi that I made it is more similar a cat! they look pretty good, do not you think? with 3mm crochet hook and yarn Anell Cotton 8. 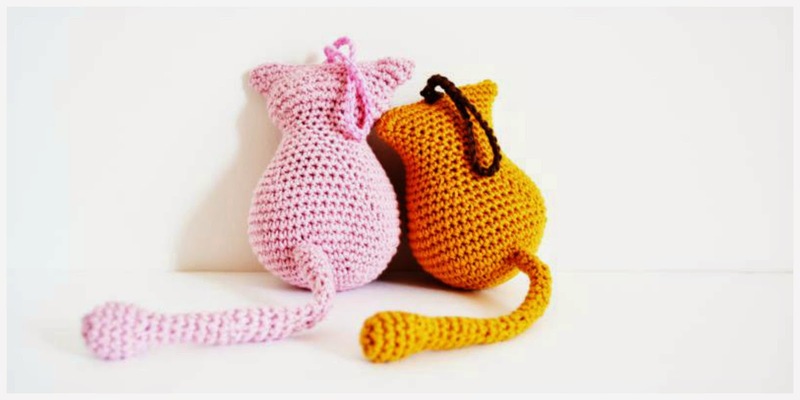 These amigurumi can be fun as keychains! These two kittens now have a new home. A small detail for some of my friends. I like to give away handmade things! 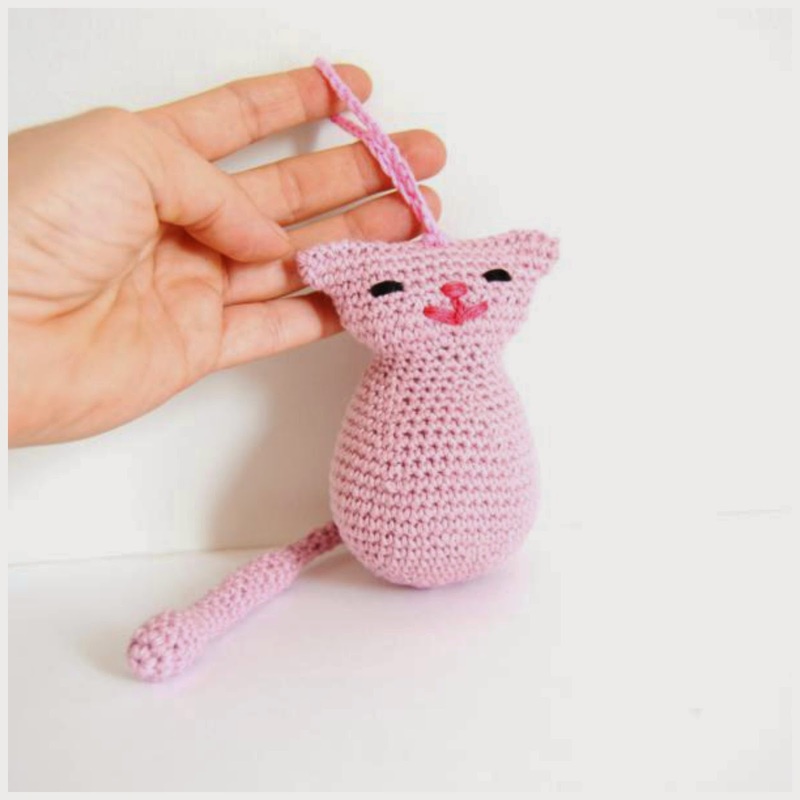 It's the best time to enjoy crocheting! Have a nice day and thanks for stopping here! They're so cute ! weel done ! Have a creative day ! Very cute, love them ! How nice !!! I love it !!! I really like them. They look very pretty.